Visit Columbia's Benton Springs Hoodie page. Whether the sun's shining or a storm is looming, spring at 8,000 feet is always brisk. 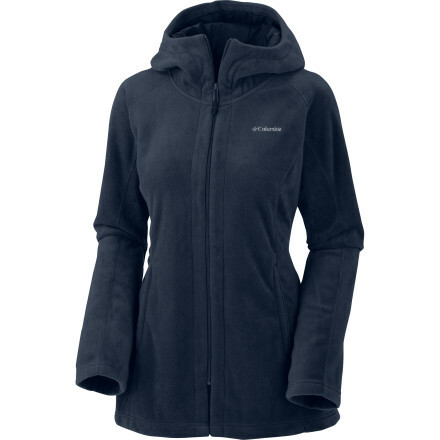 Arm yourself against the seasonal chill and hit the trail in the lush Columbia Sportswear classic Women's Benton Springs Hoodie. Its 360 g MTR fleece is super soft and cozy, and it comes in a rainbow of colors to suit your every mood, and life attitude. 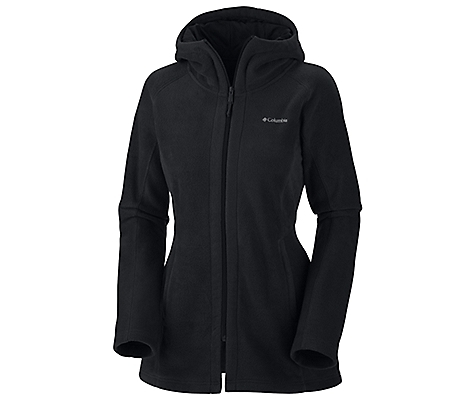 Elastic cuffs keep out wayward gusts, and the attached hood of this fleece jacket features an interior drawcord so you can adjust it for the perfect fit. Zip-closed security hand pockets keep your essentials safe when sometimes your right side up world goes topsy turvy. 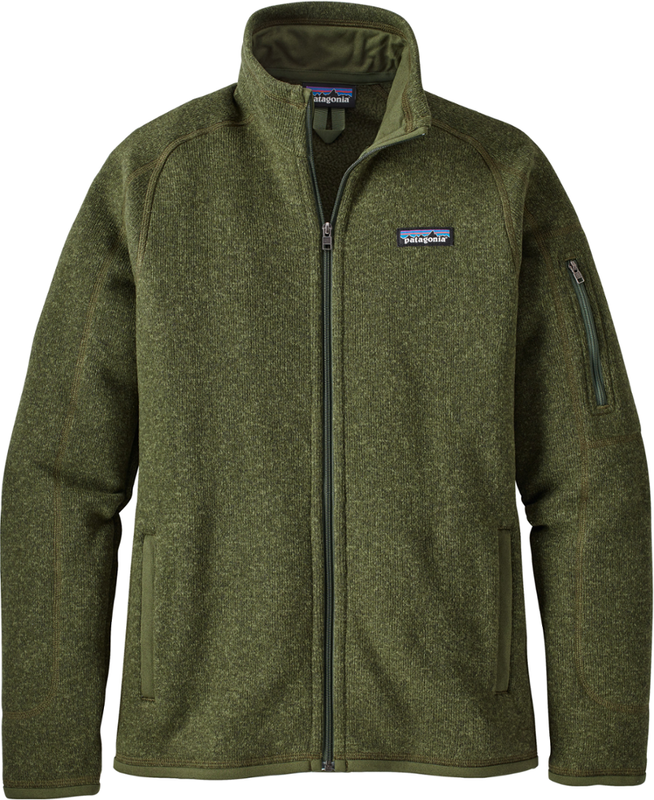 The Columbia Benton Springs Hoody - making sense out of a changing environment. 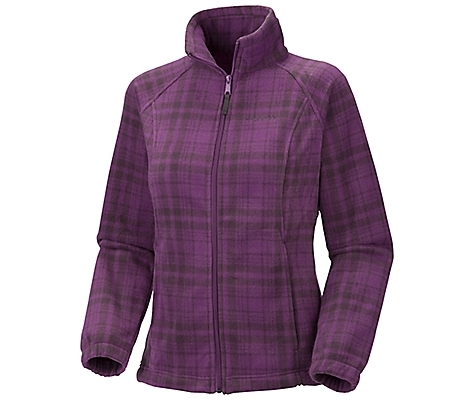 When the mercury dips, but you're not ready to start living in your ski jacket just yet, zip up in the Columbia Women's Benton Springs Long Hooded Fleece Jacket. This extra-long hoodie will keep you cozy whether strolling through downtown or sitting around the campfire. The Columbia Benton Springs(TM) Long fleece hoodie takes the cozy warmth you've come to expect from your favorite fleece and lengthens it. 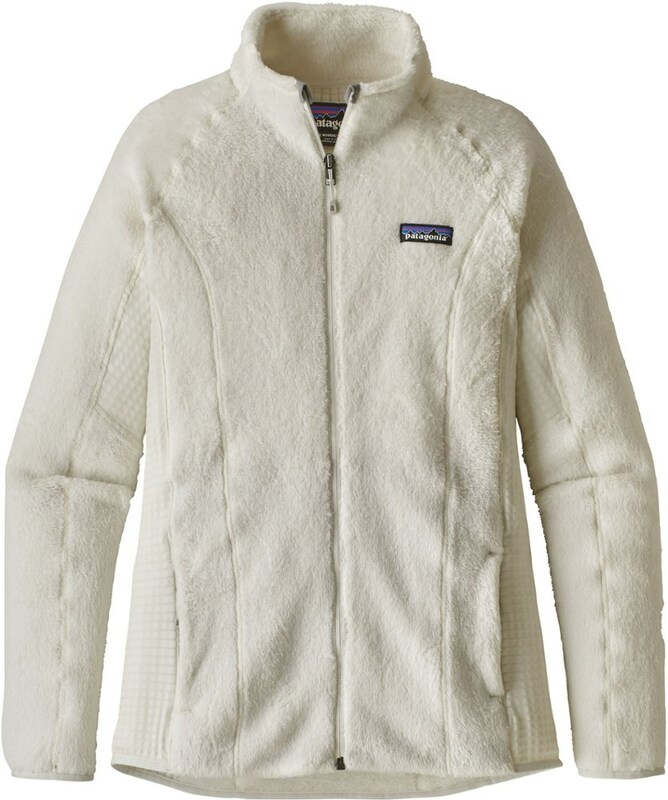 More fleece and more warmth all around! 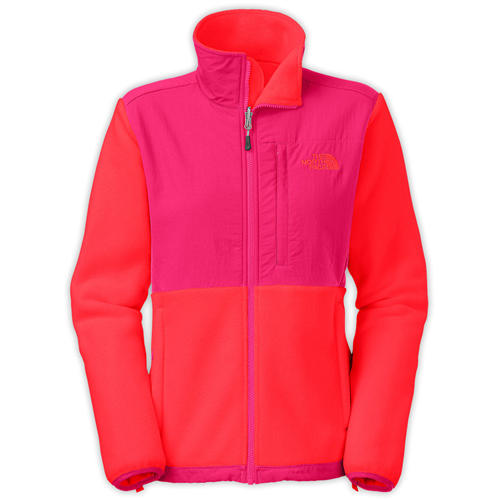 Nylon taffeta lining in hood offers extra warmth. 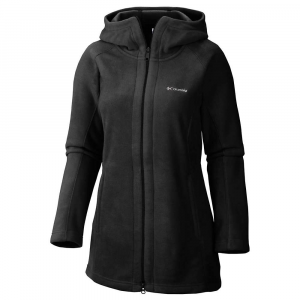 Benton Springs Long Fleece hoodie features an attached hood and 2 zippered hand pockets for easy storage. The Columbia Benton Springs Hoodie is not available from the stores we monitor. It was last seen April 27, 2014	at Backcountry.com.